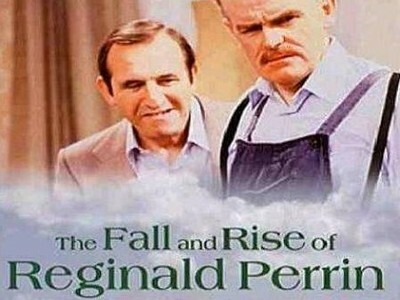 The Fall and Rise of Reginald Perrin is a comedy series detailing the fortunes of Reginald Iolanthe Perrin. 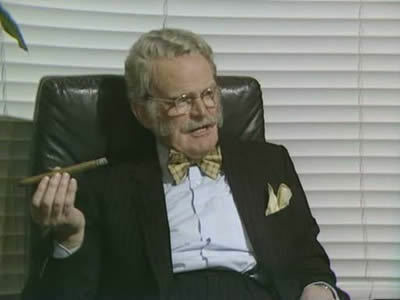 Disillusioned after a long career at Sunshine Desserts, Reginald Perrin goes through a mid-life crisis and fakes his own death. Returning in disguise after various attempts at finding a new life, he gets his old job back and finds nothing has changed. The show had 3 seasons and 21 episodes air between 1976 and 1979.